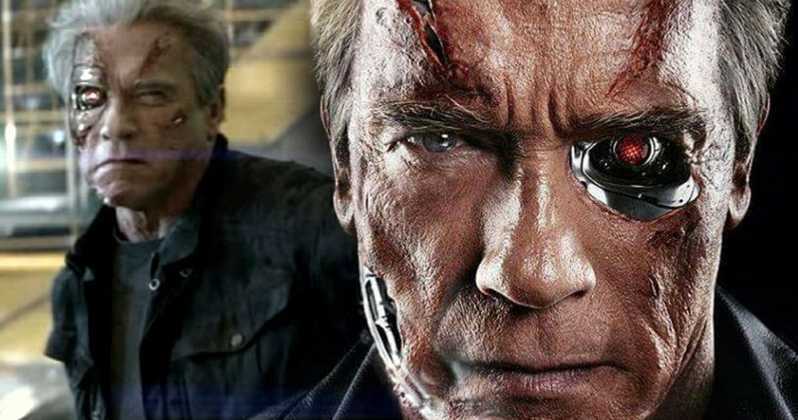 The hopes are really high with the upcoming Terminator movie because Tim Miller is directing this one with producer James Cameron also on board. But, not a lot of information about the movie has been revealed by the makers yet. 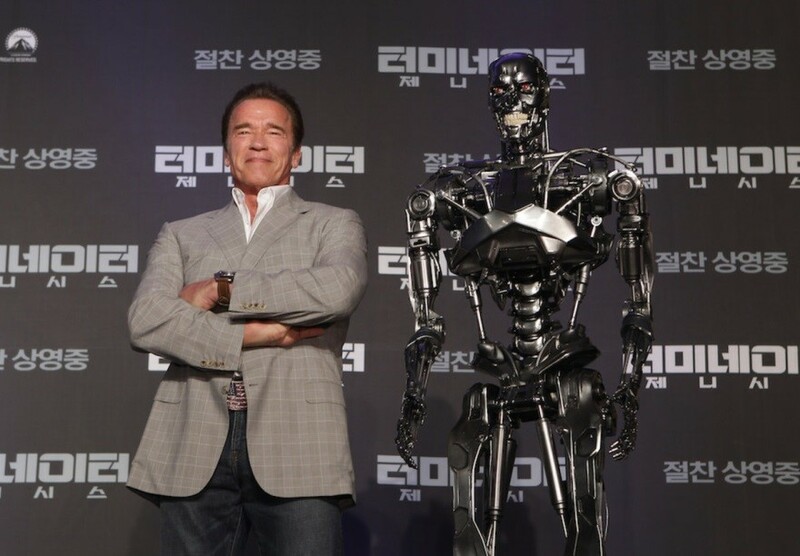 Talking about the movie’s title, we have discovered a lot of titles on social media but, one has been in there for a very long time and is now the official title of the movie, Terminator: Dark Fate. The title of the movie looks very intense & signals towards a big finale or an epic showdown. This title was on everyone’s lips since a very long time but nothing concrete was said about it by the makers. 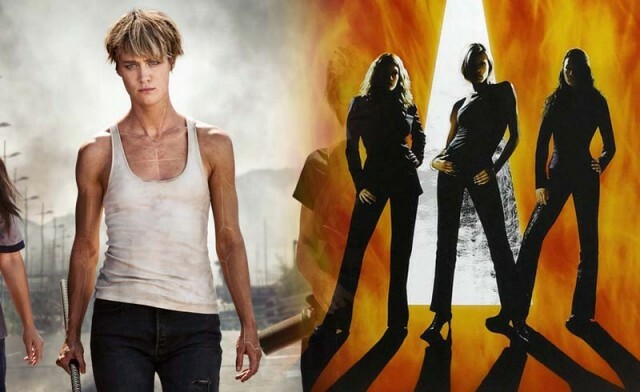 The confirmation came through the Deadline, in which they stated that the release date of Terminator: Dark Fate and Elizabeth Banks’ Charlie’s Angels reboot is clashing as both flicks will release on November 1. 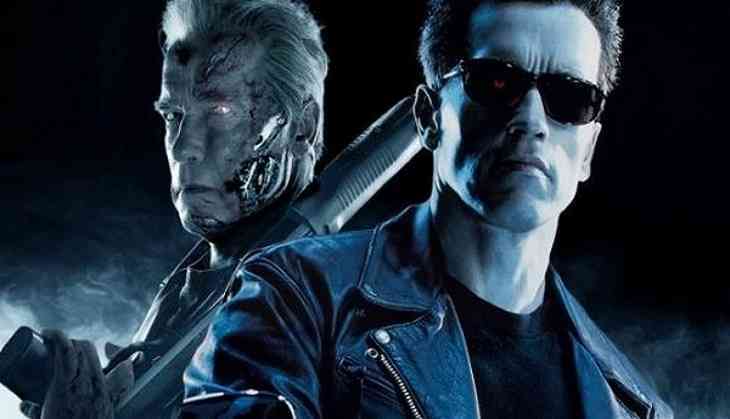 So far, neither Sony (Charlie’s Angels) or Paramount (Terminator) has shown their interest in shifting their respective release dates. 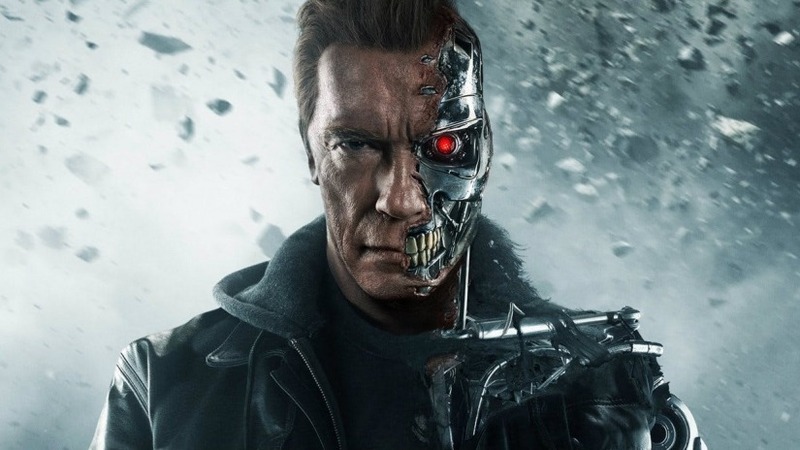 The expectations are really high for Terminator, maybe this is the reason Paramount isn’t even thinking about shifting the dates of this movie. Until further updates, the movie is scheduled to release on November 1.